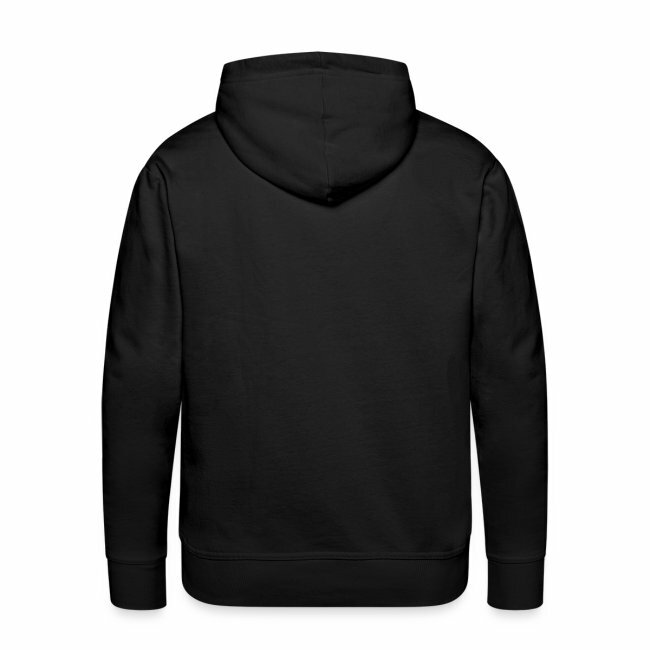 This fleece pullover sweat is cosy, warm and comfortable. 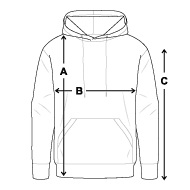 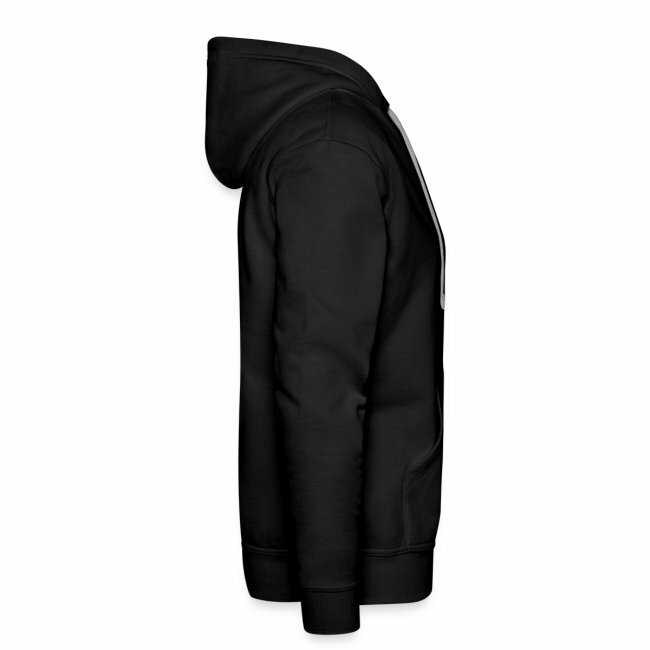 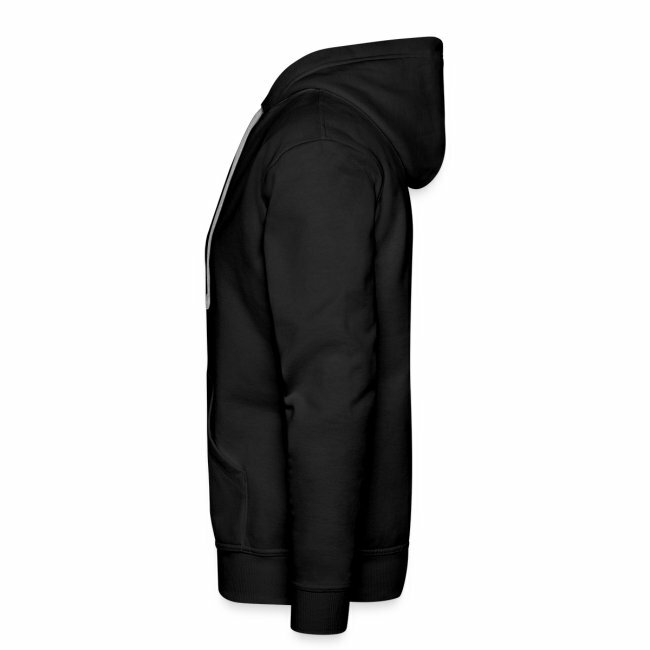 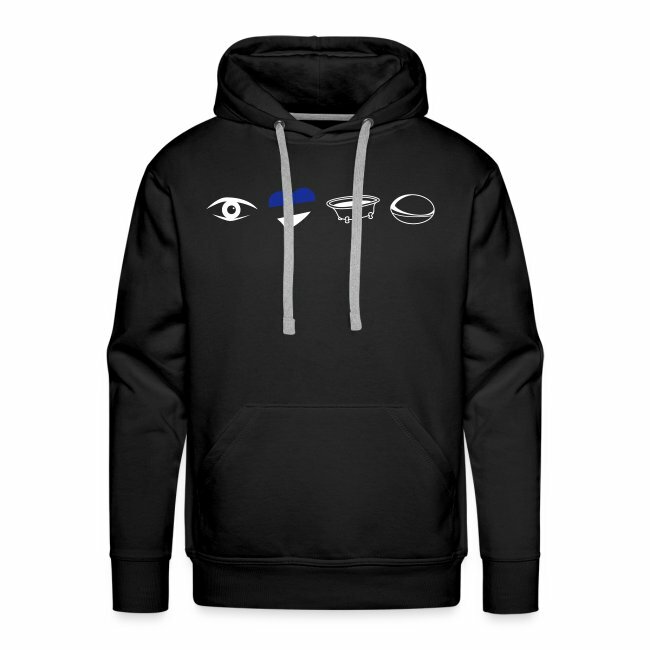 Sweatshirt has a double-lined hood with matching drawstrings and a front pouch pocket. 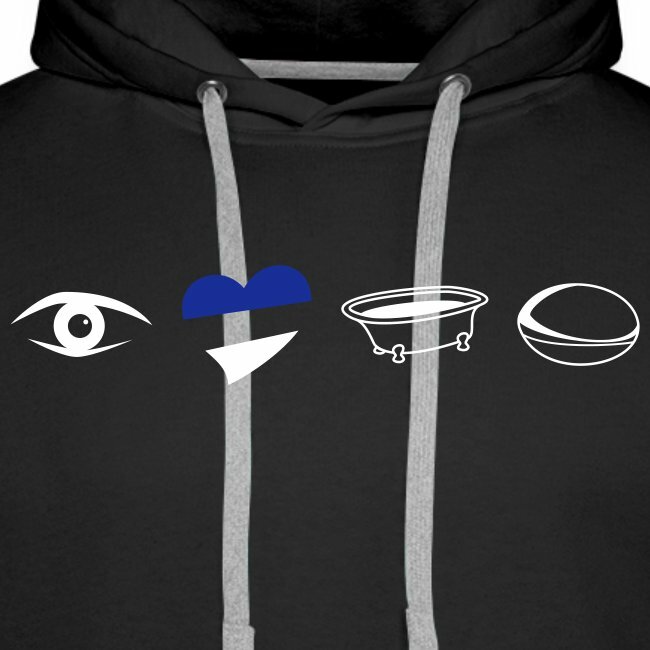 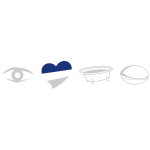 Featuring our Eye Heart Bath Rugby design.